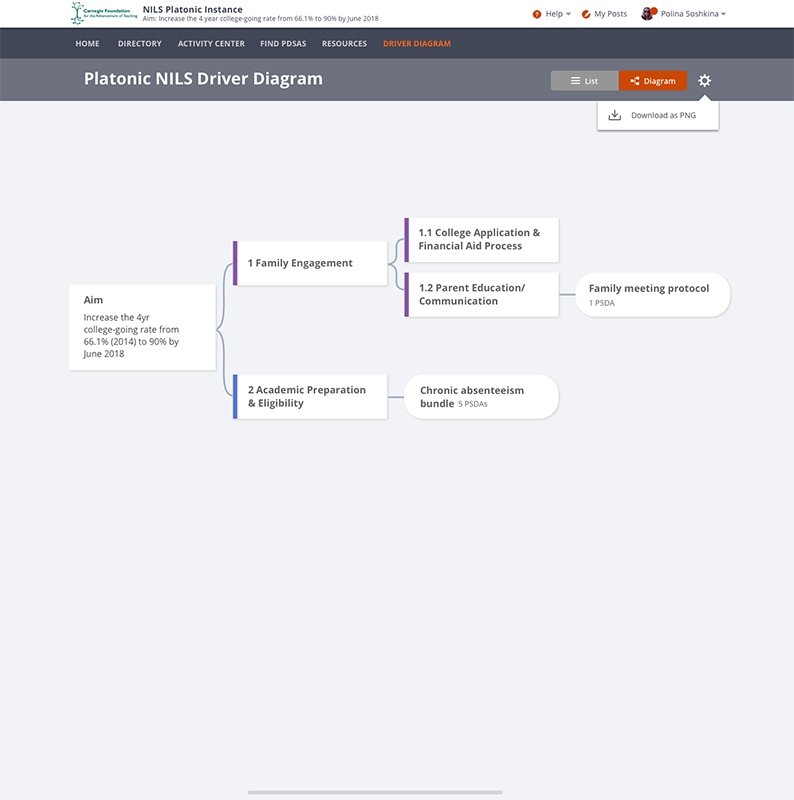 The Carnegie Foundation created the Networked Improvement Learning and Support (NILS™) platform to support social learning and improvement testing within networked improvement communities (NICs). 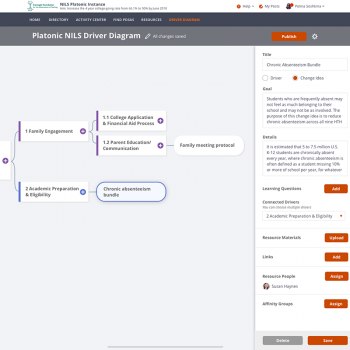 Below, learn more about the platform and how it was developed, get access to test-drive NILS on a sample site, and contact Carnegie if you or your organization would like to get involved. 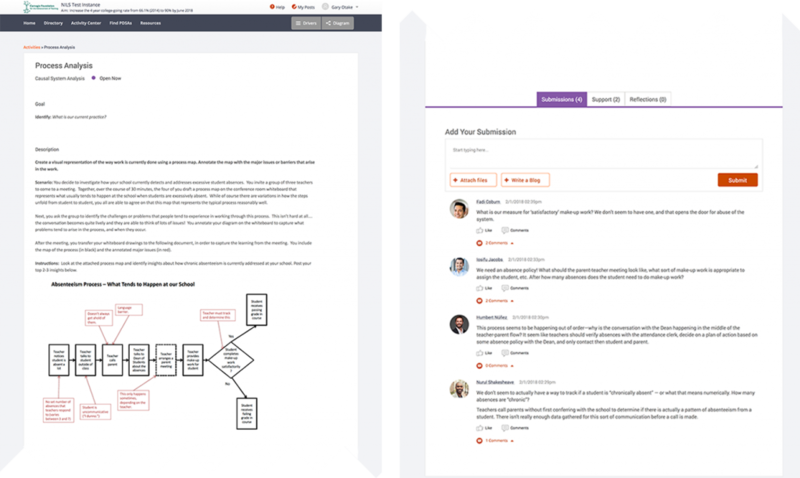 The NILS code will be accessible in the second quarter of 2019 so that other organizations can download and use it freely. 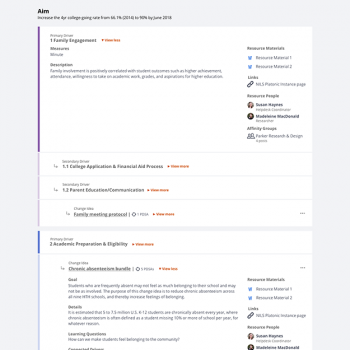 The Carnegie Foundation is also prepared to support groups using the platform, which is open to future modifications in response to their particular needs. 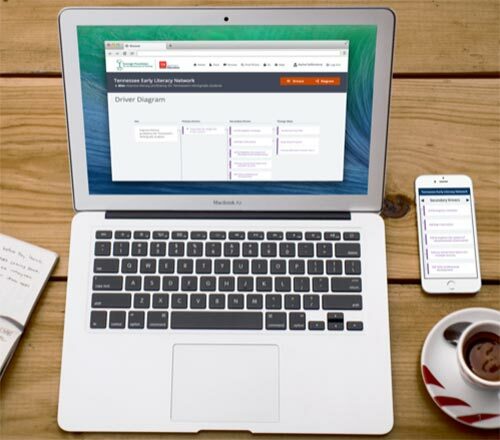 Sign up for our NILS mailing list to receive the latest updates on NILS development, availability, and access to the code repository. 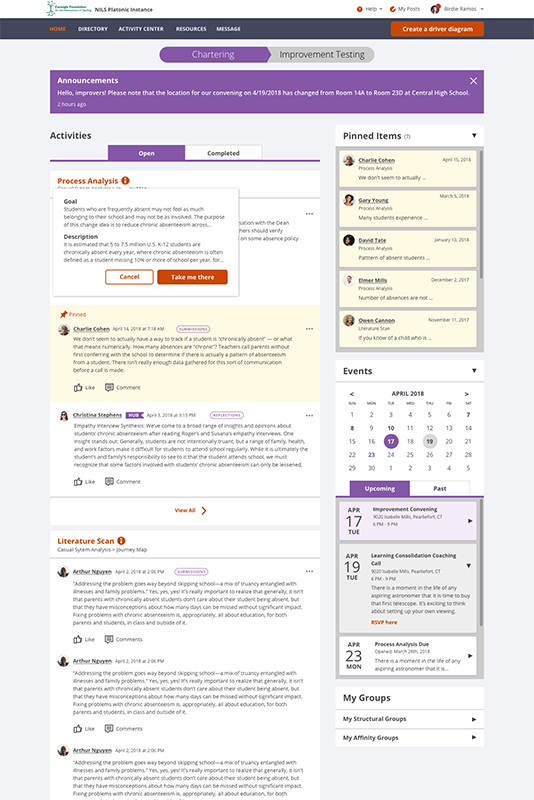 NILS is an online platform designed to facilitate the initiation and development of NICs working on shared problems of practice in a disciplined manner. 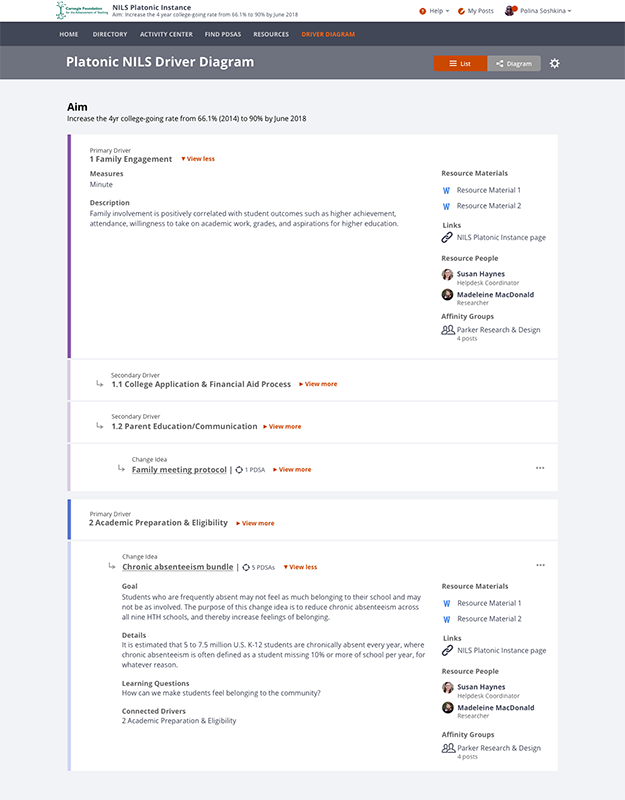 Its main goal is to promote social, organizational learning through curation and synthesis, as well as to disseminate tacit and explicit knowledge for improvement in education by moving much of what we currently do face-to-face in improvement practice into a virtual learning environment. 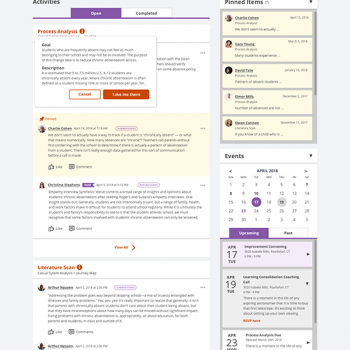 NILS is an online web application that is also mobile-friendly. 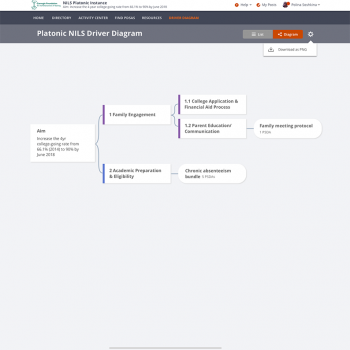 At the Carnegie Foundation, the development of NILS is treated as an improvement project. 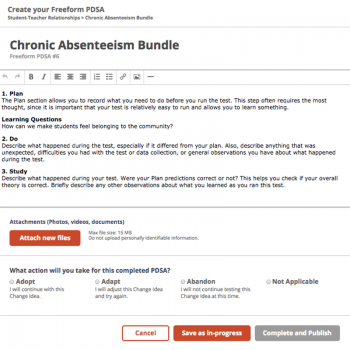 Through iterative testing and PDSA cycles, the platform is constantly evolving. 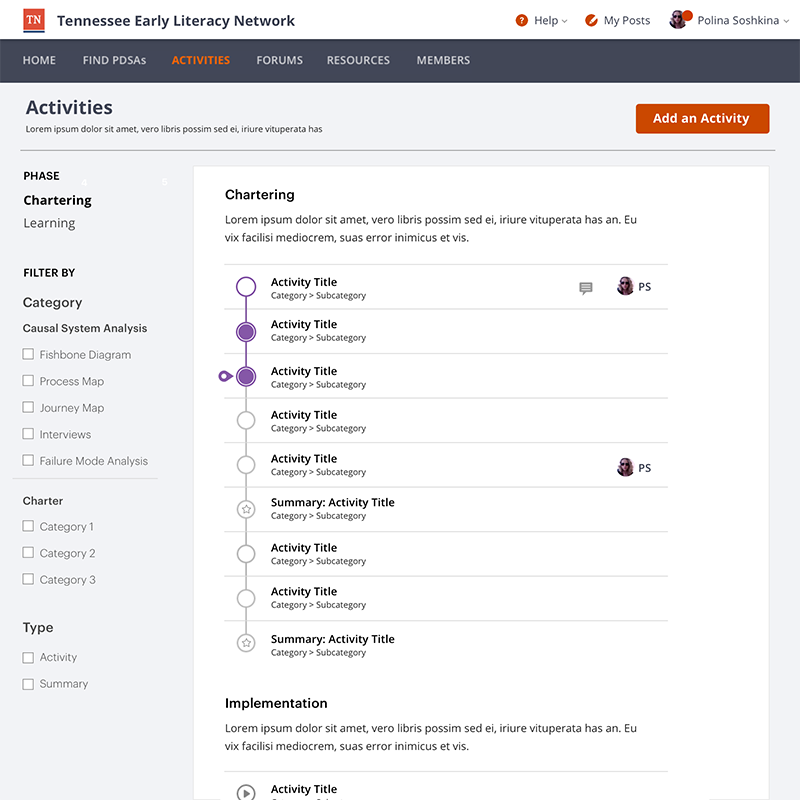 NILS was initially developed through collaboration with the Tennessee Early Literacy Network and the Student Agency Improvement Community. 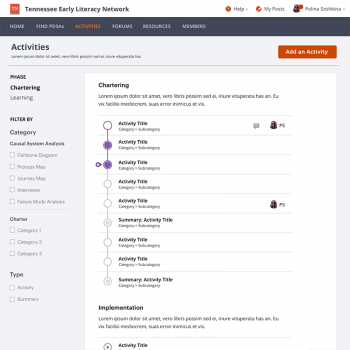 Based on feedback from this first phase, Carnegie further developed the platform and onboarded the Early Literacy Meta-Network and the Rural Innovative School Leadership network within a second phase. 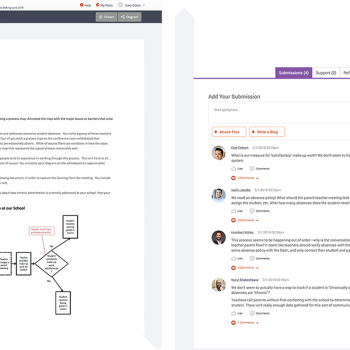 A third phase, which will see the public release of the NILS code base, is currently in progress. 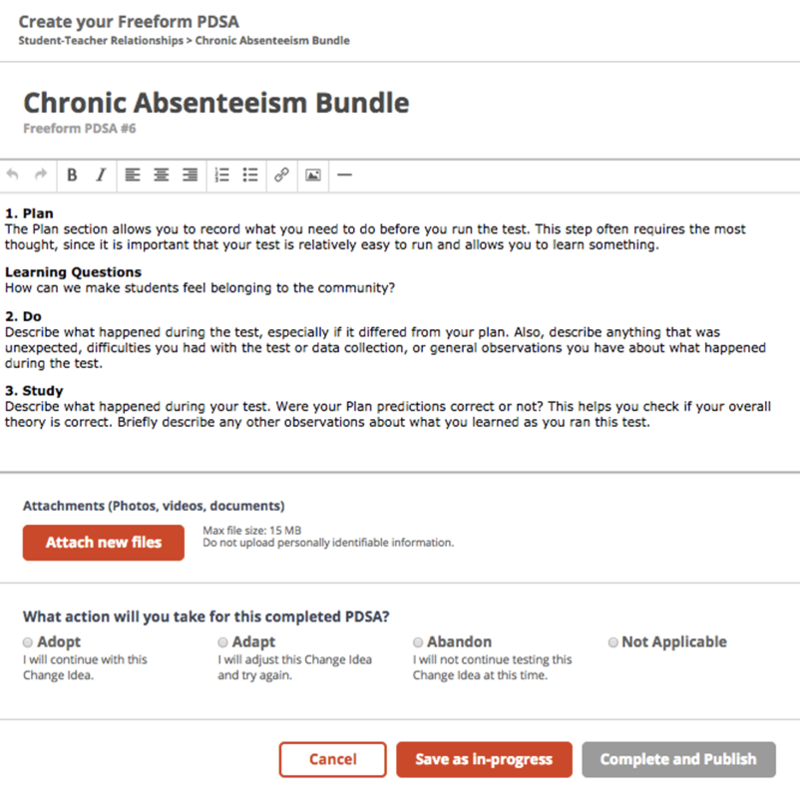 Going forward, there are plans to include enhanced features for social learning and connection management, expansions to the current PDSA and driver diagram process flows, and enhanced data tracking and synthesis to derive knowledge from a NIC’s data collection cycles. Test drive the NILS platform with these simple steps to decide if NILS is right for your organization.